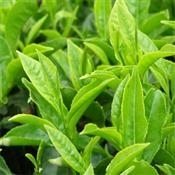 Green Tea leaves are rich in polyphenols. Use in facials & masks, body wraps, bath teas and soaps. I use Green Tea in my clarasage lotion and soap blends, but this wildcrafted tea is a hit with my taste buds, too! Thank you!